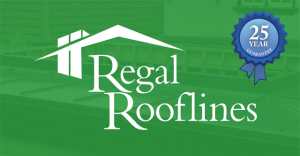 Regal Rooﬂines ﬁbreglass systems are an excellent solution for canopies, lead roll look & bespoke roofs. 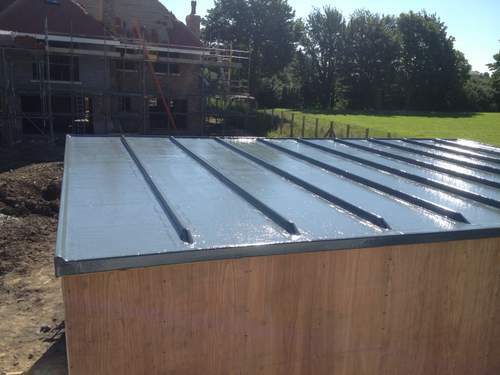 They are often used to replace existing lead or metal systems as they are cost effective, leak & tamper proof. 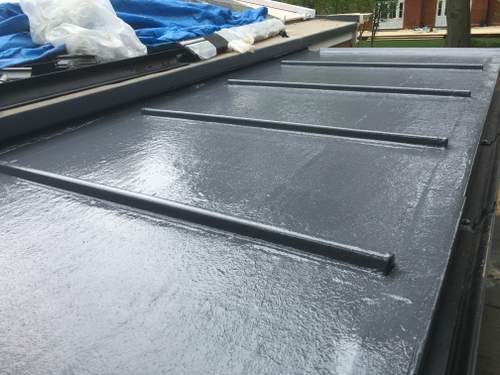 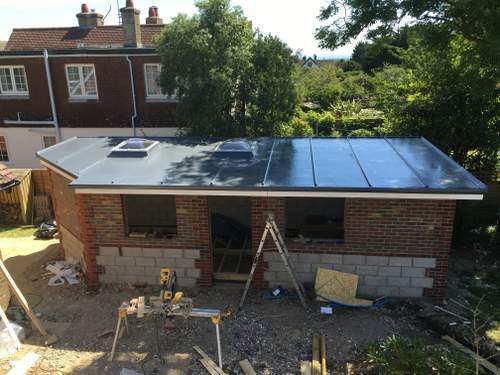 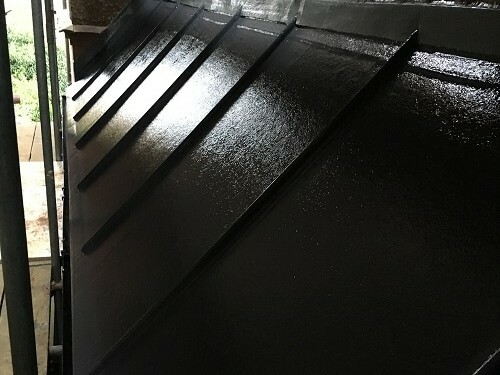 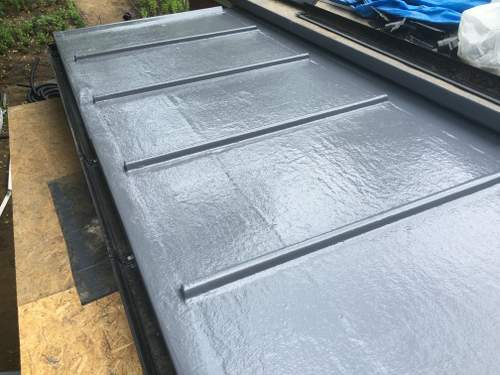 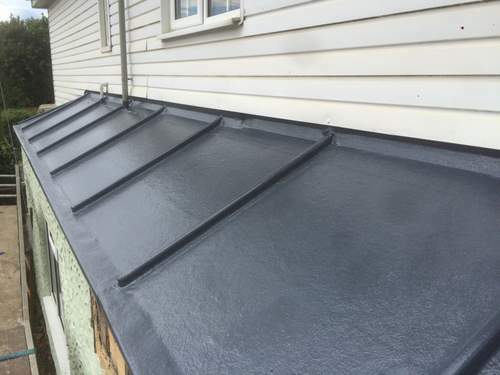 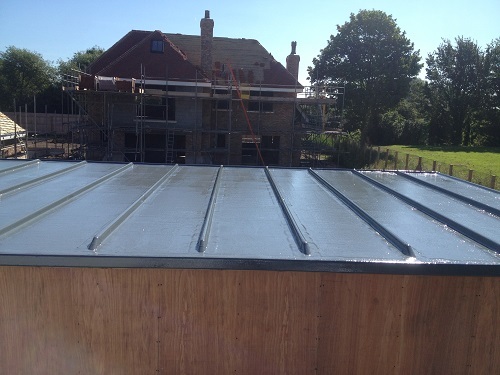 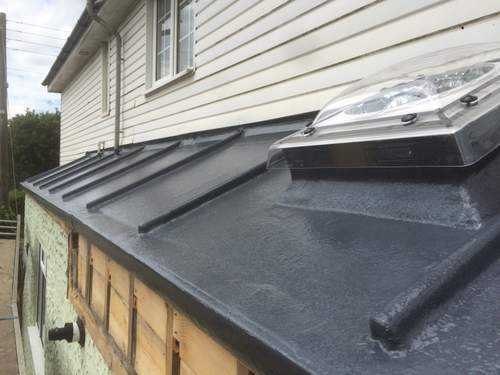 Our lead look roofs have absolutely no joins unlike any other material on the market!